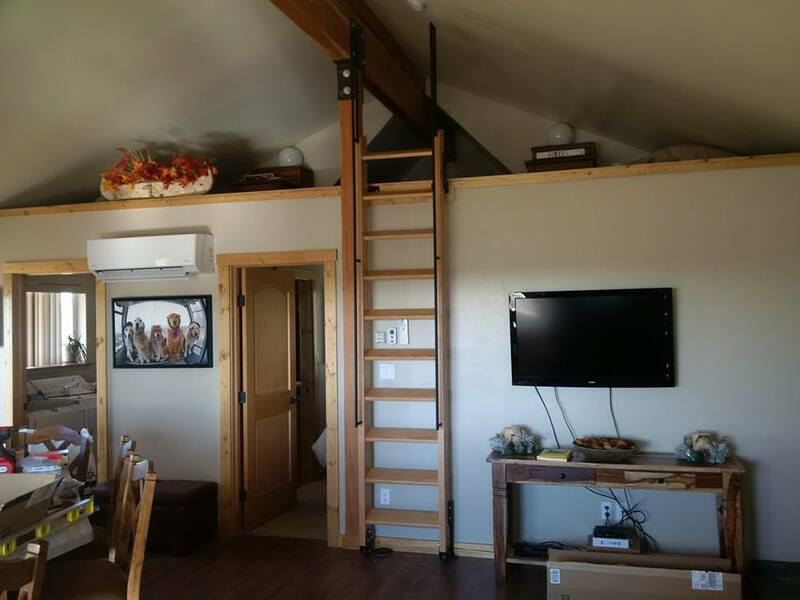 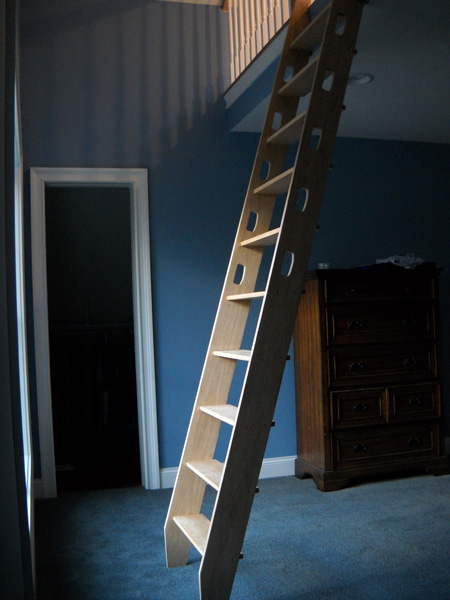 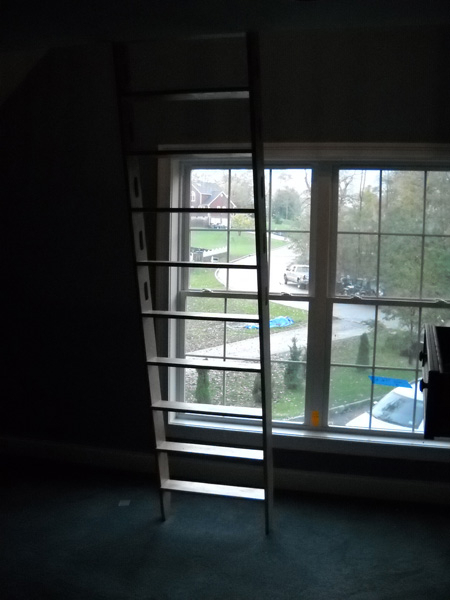 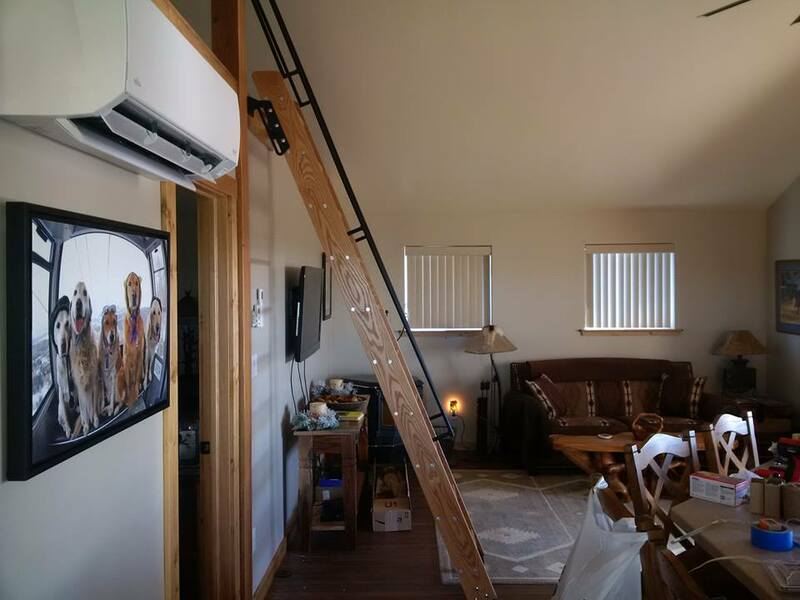 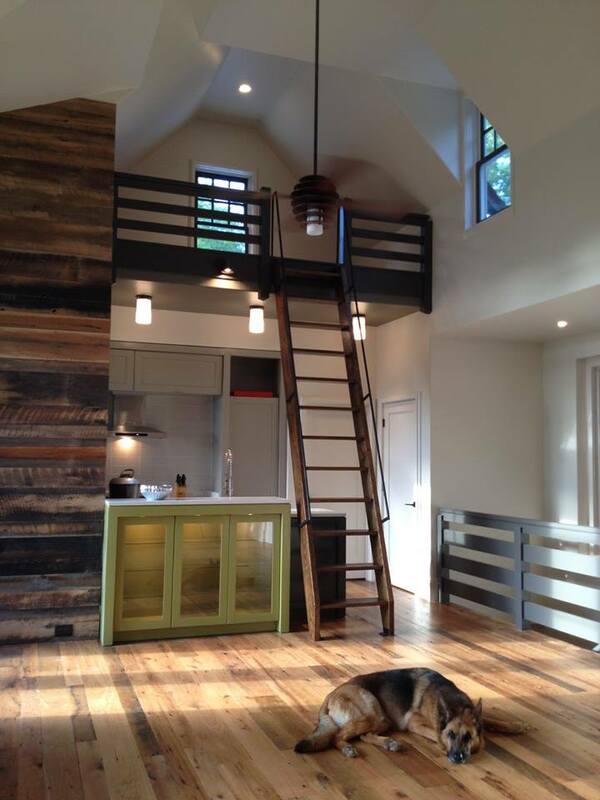 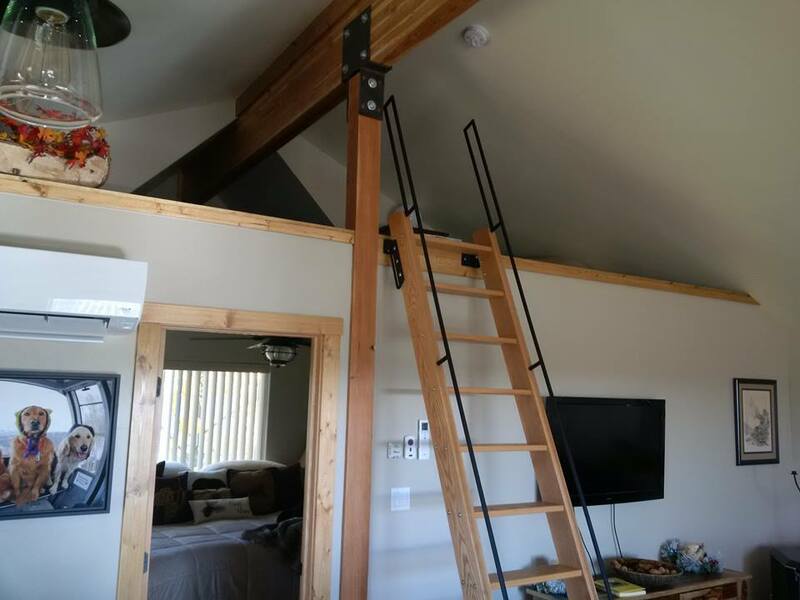 Ship ladder stairs are used when little space is available to cover a tall rise and are most commonly seen around lofts, balconies, attics or basements. 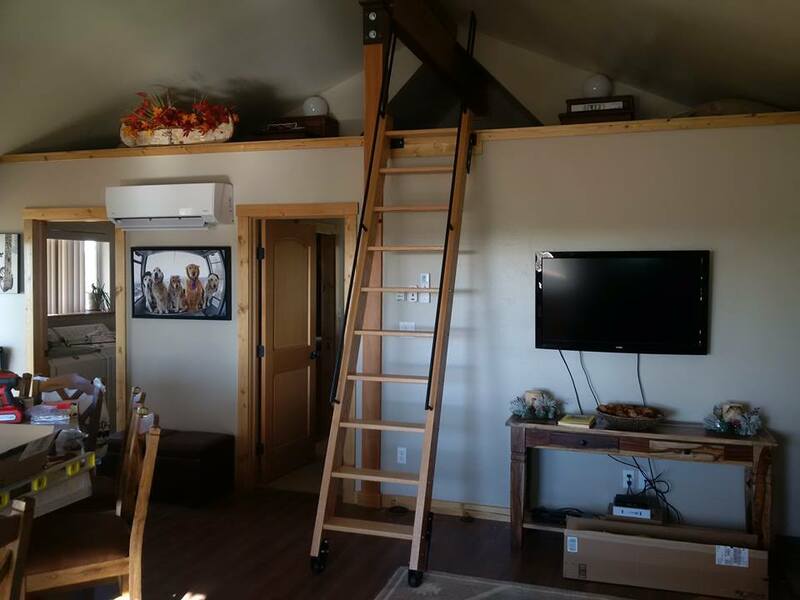 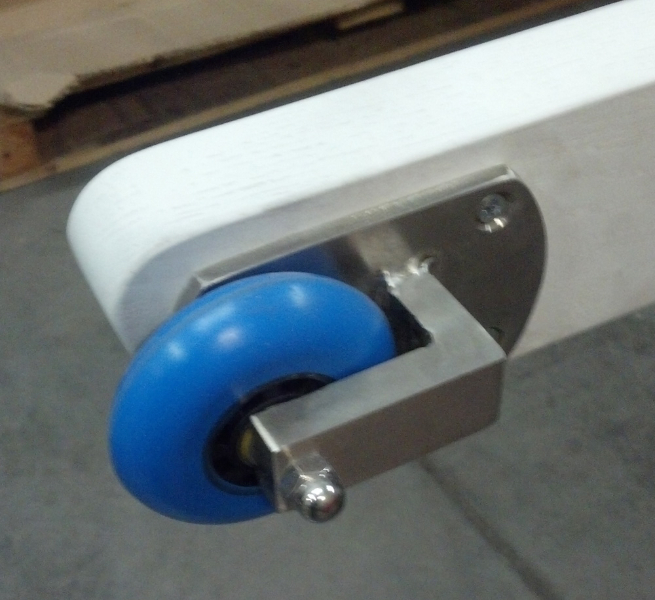 The angle and rise can be customized to suit the space you have and the height you need to cover. 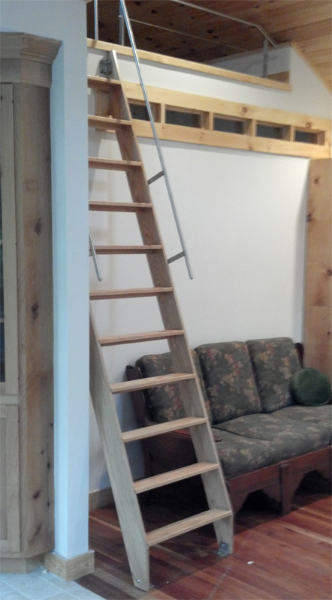 Acadia Stairs makes ship ladder stairs in NYC and Connecticut to suit any area of your home or office. 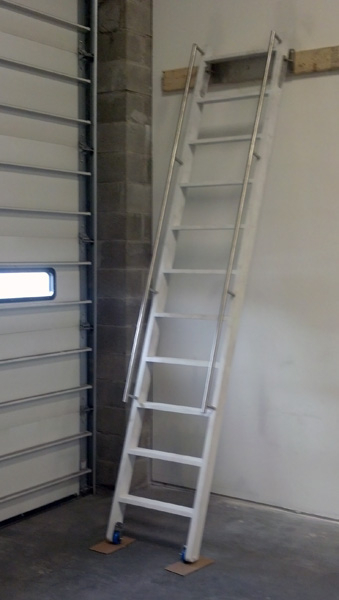 Ship ladder stairs are convenient and stylish, making it easy to get from one space to the next without taking up excess space. 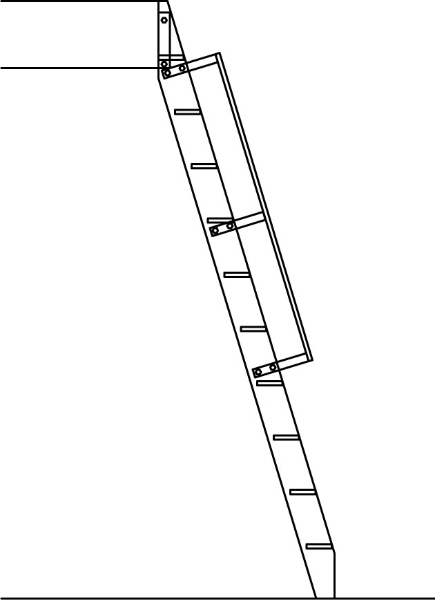 The staircases are usually open, and we suggest using handrails on both sides because of their steepness. 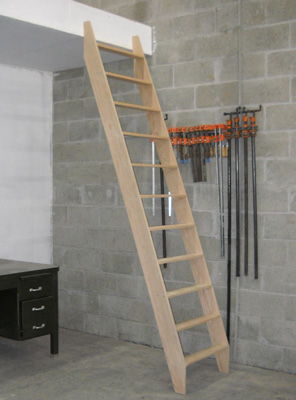 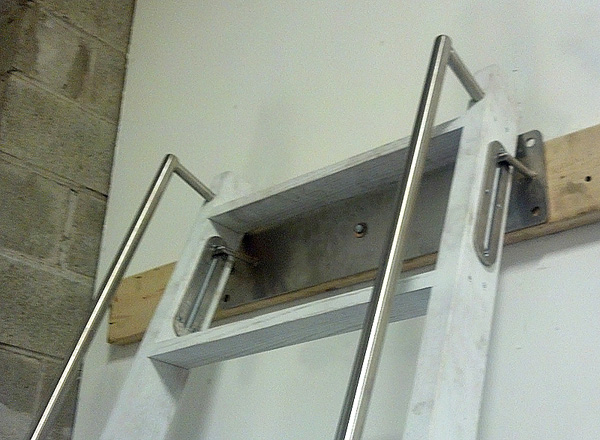 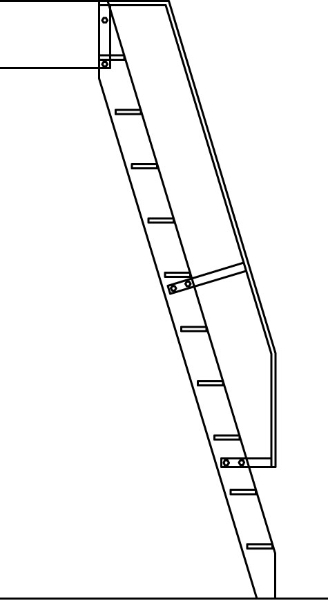 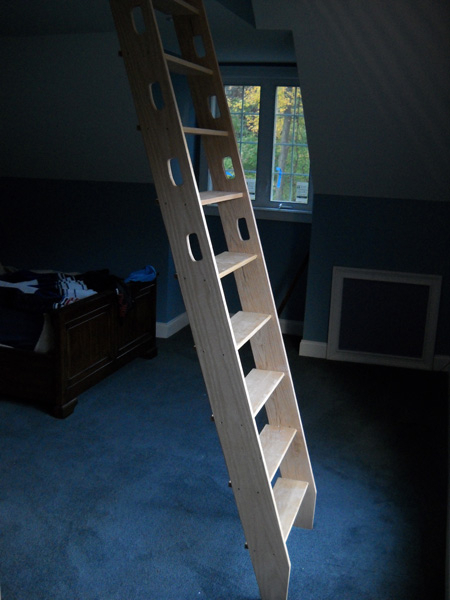 Ship ladder stairs can be used inside, outside, in garages and other spaces. 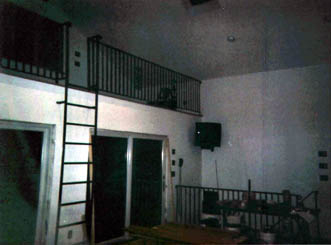 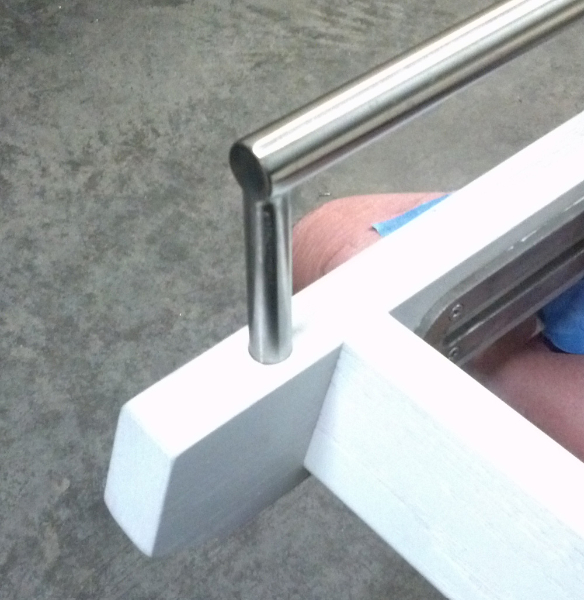 With railings attached, they are safe and easy to use, making it convenient to get to higher areas without the use of traditional staircases. 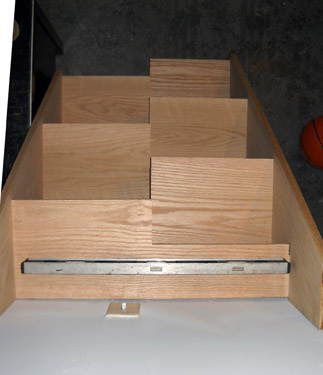 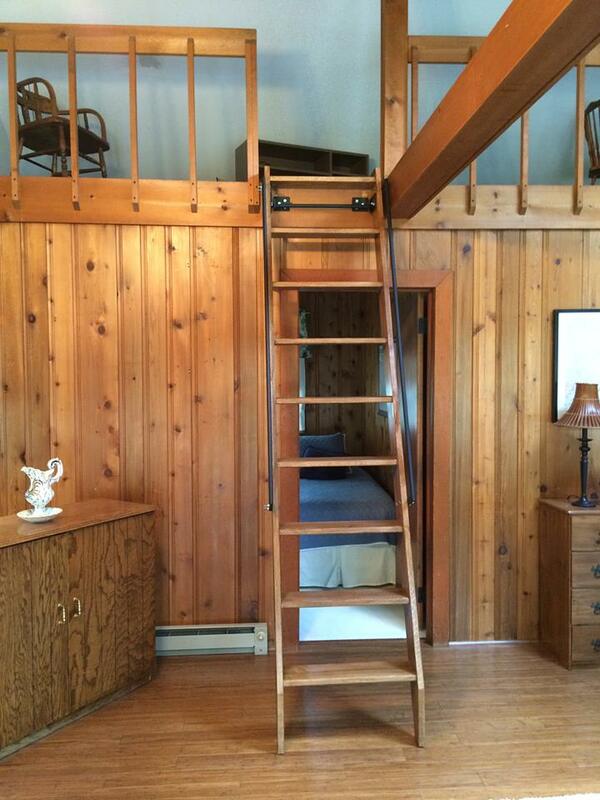 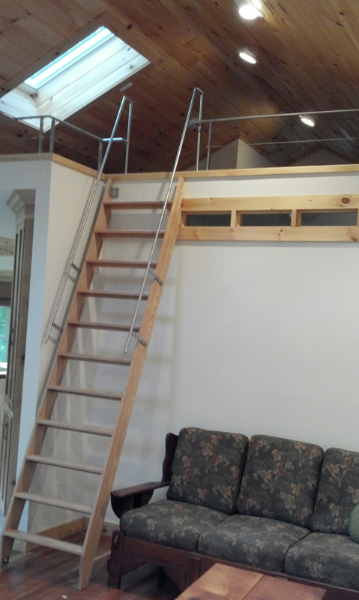 Take a look at the gallery of ship ladder staircases to see the options available. 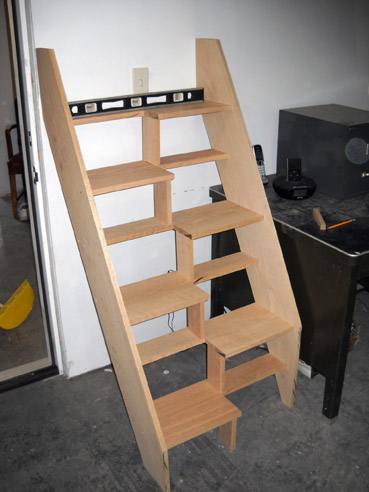 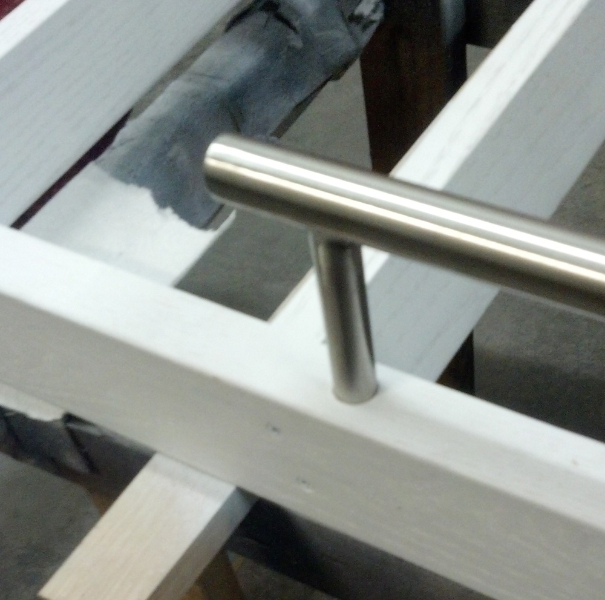 Other staircases can be customized to suit the dimensions available and the style you are looking for. 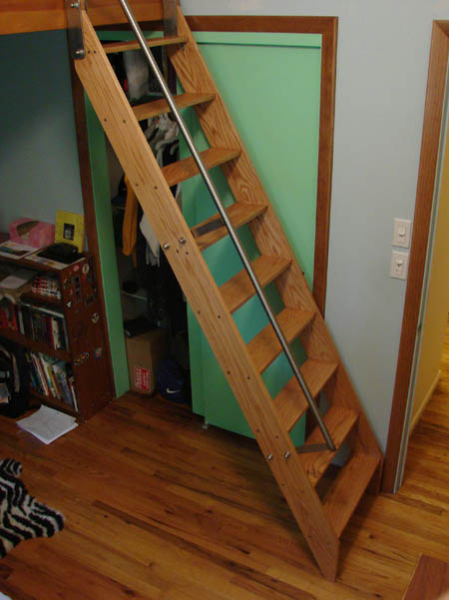 Call Acadia Stairs today for more information.